We work constantly to apply the latest technologies to our products. 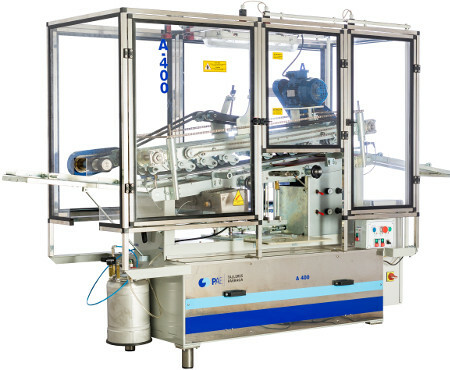 The ratio production / investment makes our products are above other machines in the market. We improve the usability of our products, we have created a supplier customer link to improve ourselves day by day. 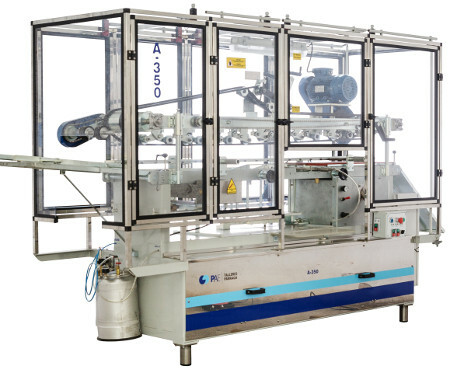 The A400 has an operational versatility of 700 cans per minute, with a variable speed drive that regulates the labeller in the labeling process of the can, in more or less quantity to be labeled, according to the customer’s needs. Installed and supported by a chassis built in stainless steel. Its lower part consists of four legs that support the anchoring structure of the machinery. 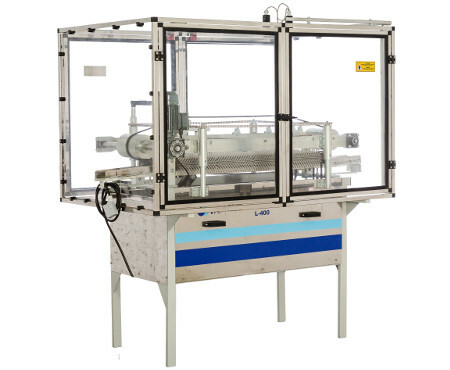 The set is covered by fixed and mobile polycarbonate guards that give security, preserving entrapment to staff close to the machine. The A350 has a productivity of 200 cans per minute, with a variable speed drive that regulates the labeller in the labeling process of the can, in more or less quantity to be labeled, according to production needs. The labeling occurs when the round container passes along a straight path that is driven by belts that guide the containers while they distance them and keep their speed constant. The A3-5 labeller has an operational versatility of 150 minute boats. It has a variable speed drive that regulates the labeller in the labeling process of the boat, in more or less quantity to be labeled, according to the customer’s need. 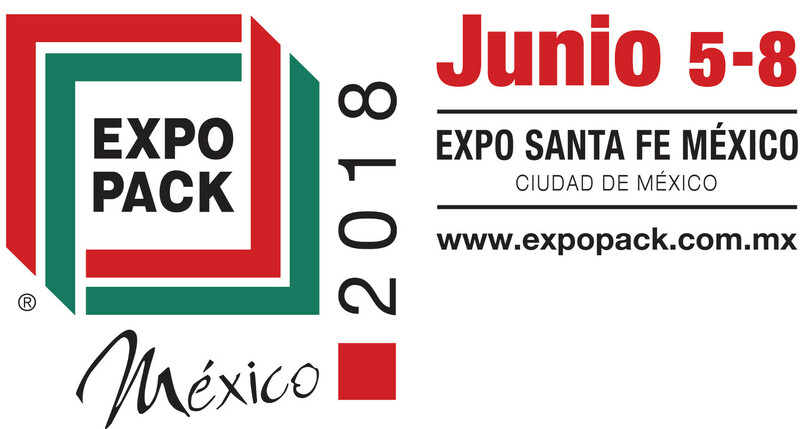 our presence in South America and especially in Chile.